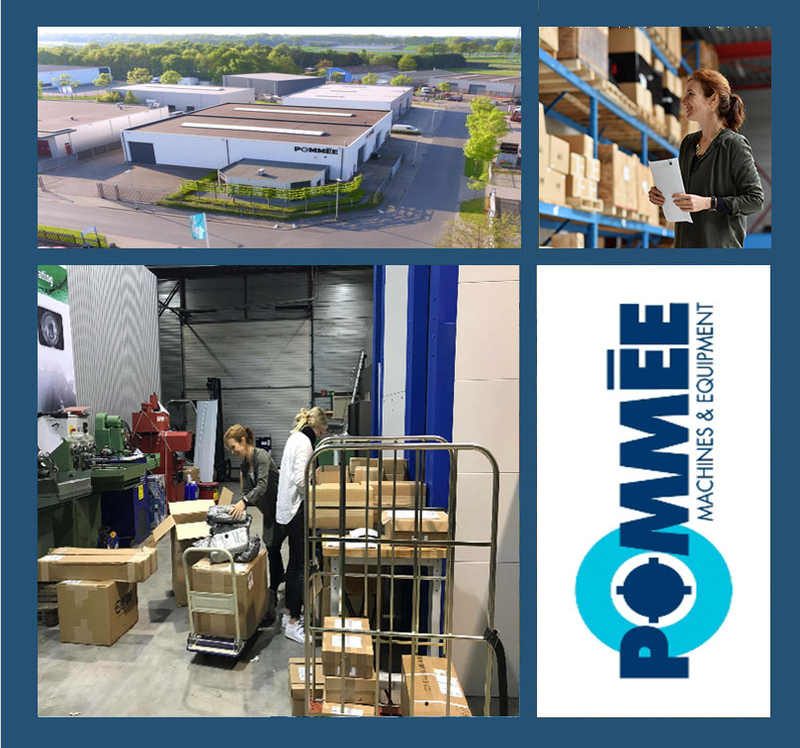 Welcome to the online webshop of Pommee Machines & Equipment B.V.
and engine- and brake rebuilding workshops for over 35 years. Prices are ex. 21% VAT and shipping costs.